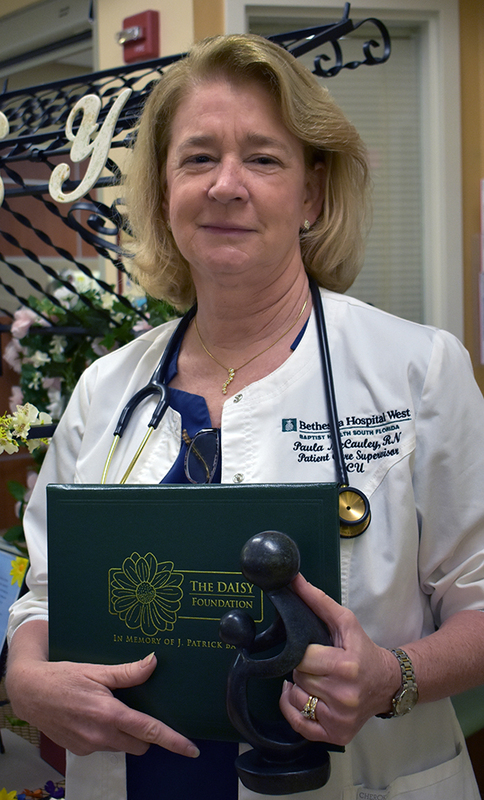 Paula McCauley, RN, works in the Critical Care Unit at Bethesda Hospital West. 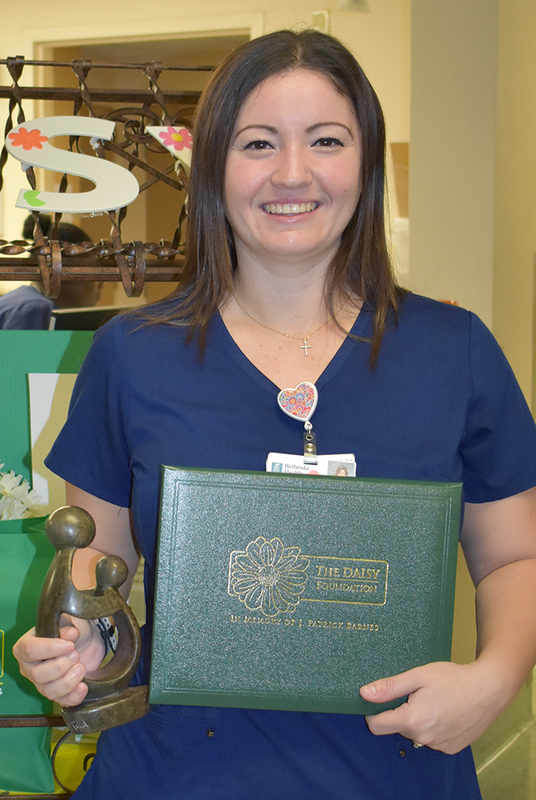 An experienced nurse for over 35 years, Paula received the DAISY Award for showing compassion and providing support and guidance to her patient and their loved ones. 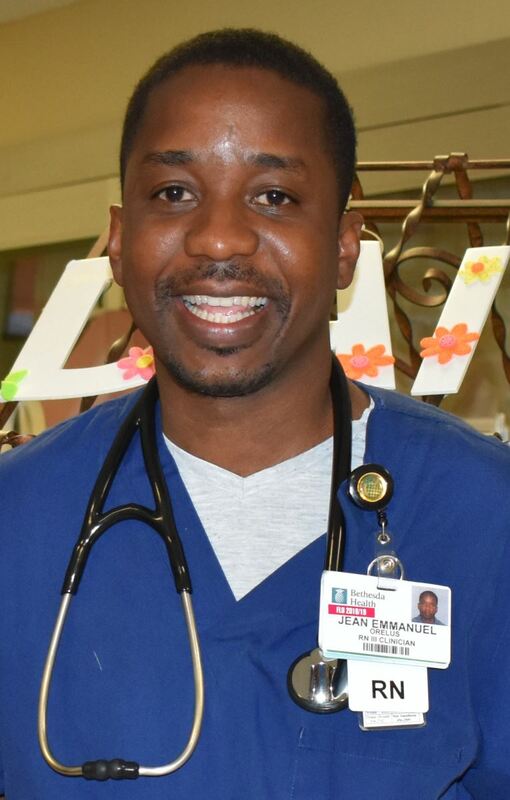 Jean Orelus, RN, works in the ICU Stepdown Unit at Bethesda Hospital East. He earned his Bachelor’s degree in Biological Sciences from Florida Atlantic University and a Bachelor’s degree in Nursing from the University of Colorado-Pueblo. Jean decided to become a nurse to help others in their time of medical need and vulnerability. His professional pursuits and priorities have given him a sense of achievement as he makes a positive impact on his community and helps people avoid discomfort and pain.